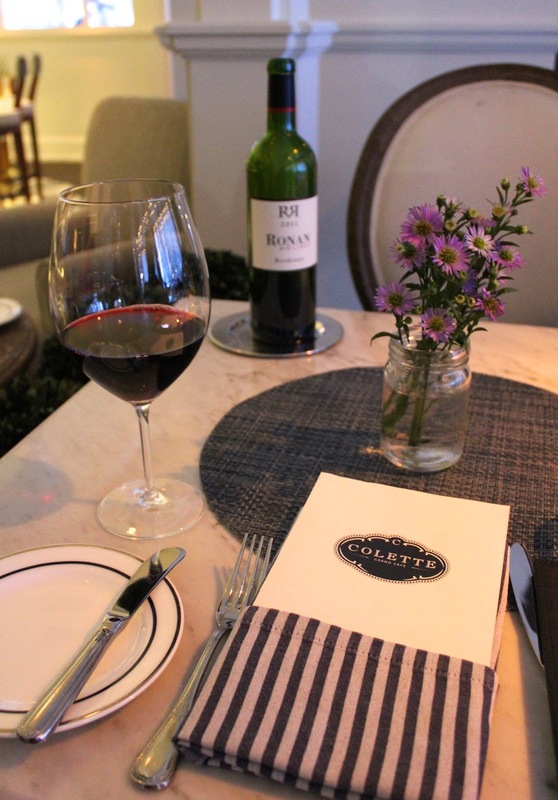 Last night my sisters and I went to a restaurant/cafe, in the Thompson Hotel Toronto called Colette Grand Cafe. I stumbled on the place and instantly knew this was right up my alley. 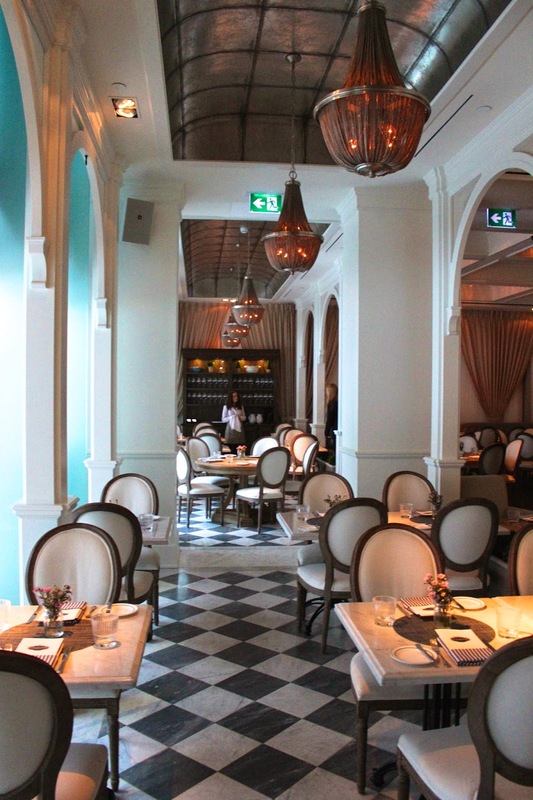 It is a french inspired restaurant/cafe and absolutely visually stunning. Of course thats not the only amazing part; the food, environment and staff are fantastic. What I adore most about the place is how they have the main restaurant and then a little cafe off to the side. I wanted to introduce you to the main restaurant first, because I fully intend on hoping over to the cafe next week to pick out some macarons and sip on a latte. looks like a cool restaurant!